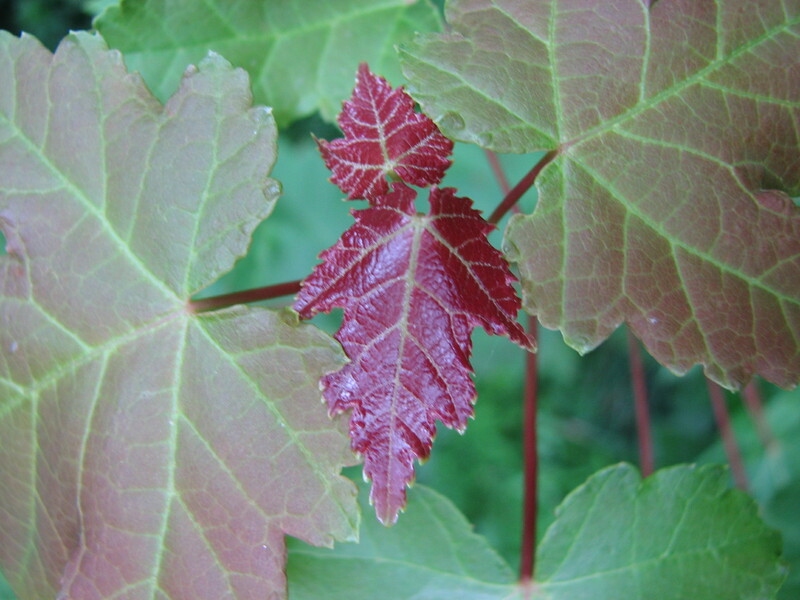 Edibility: As it is a maple, the sap should be drinkable. It may also be possible to distill it into a syrup. Utilitarian Uses: The wood is good for the bow drill method of firemaking. Other Notes: I have observed chipmunks gathering and eating the seeds.